CANOPY is an exceptional network of shared workspaces for both accomplished professionals and aspirational entrepreneurs alike - a sophisticated and diverse community of thinkers, creators, builders and innovators. We cater for those who appreciate a more inspiring, contemporary design environment, insist on generosity of space, and need a distraction-free, calm place of work for contemplation and concentration. 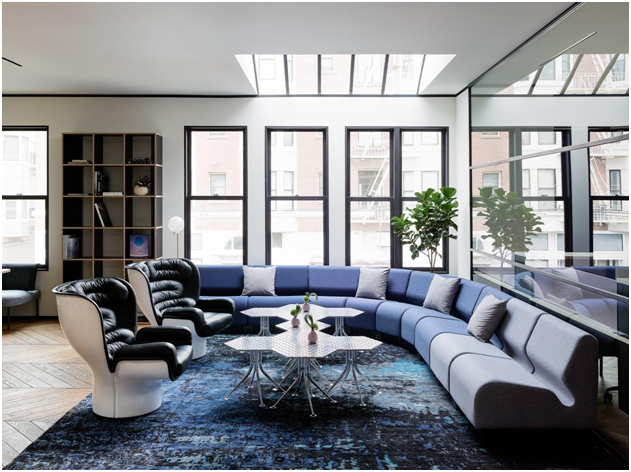 Yves Behar, Amir Mortazavi and Steve Mohebi want to create well-designed workplaces in the heart of neighborhoods where people live.